General symptoms of varicose veins can include swelling in the legs and ankles, fatigue, low energy levels, and outright pain. But, other than overt pain and loss of mobility, one of the most annoying side effects of varicose veins that “first timers” tell us that finally drove them to seek medical help for their swollen veins is how much they ITCH. What Causes Varicose Veins to Itch? 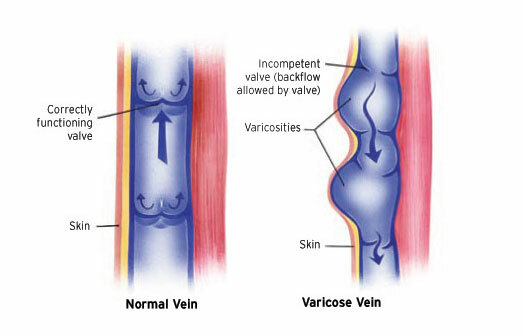 To understand this, you have to understand that varicose veins are caused by a circulatory disease called chronic venous insufficiency (CVI). This condition can happen for a number of reasons such as aging, hereditary, and hormonal changes. When it occurs, the tiny valves within the veins that are supposed to close after blood flows through them on its way to the heart and the lungs start to malfunction. Instead of closing properly, they begin to “leak,” which allows blood to flow “backwards” into the veins and pool there. This is what causes them to swell and become discoloured, as they take on the bluish-purple colour of deoxygenated blood. Over time, red blood cells that have leaked from the swollen veins begin to disintegrate, depositing haemoglobin and other substances into muscle tissue and skin. The result of this is that the skin covering these swollen veins can become inflamed, leading to symptoms such as ulcers, pain and itching skin. If untreated, this can lead to a darkening of the skin around the veins that is known as varicose eczema. Varicose eczema is a long-term condition that will not go away by itself. 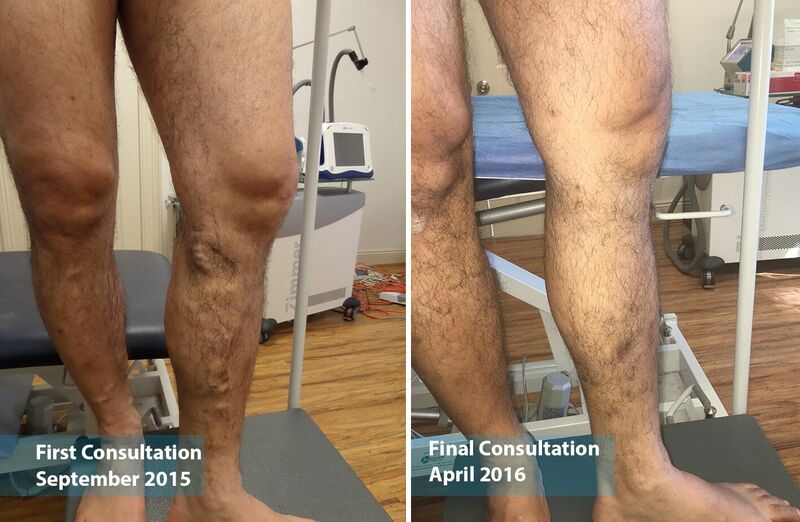 What Can be Done for Effective and Long-lasting Relief From Itching Varicose Veins? The most effective and long-lasting relief from itching varicose veins can be provided by eliminating the source of the problem, the varicose veins themselves. 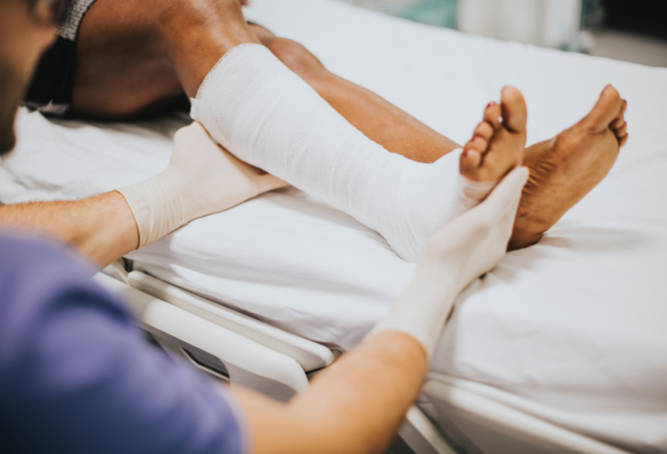 Fortunately, given the state of modern venous medicine this can be done quickly, easily, and painlessly, using minimally invasive procedures that require no hospitalisation or general anaesthesia. These are performed as “walk in, walk out” outpatient procedures in the comfort of The Vein Institute clinics. What Can be Done to Temporarily Provide Relief From Itchy Varicose Veins? Varicose eczema can be treated similarly to other common skin conditions. The treatments listed below are at best temporary solutions, and only soothe the discomfort, rather than treating the root of the problem. A corticosteroid can help bring down inflammation and relieve the itching by reducing the activity of the immune system. 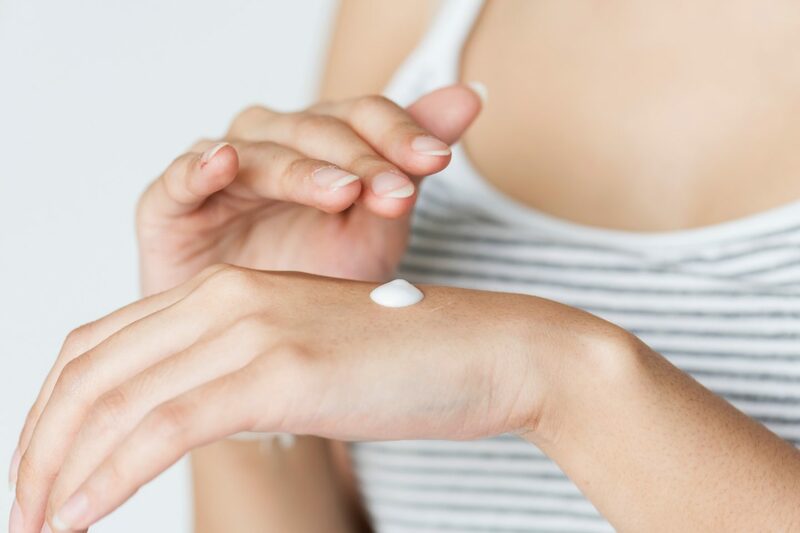 Your doctor will determine if you are a suitable candidate for steroid creams. Wearing compression stockings for venous insufficiency can improve the blood flow and reduce some leg swelling. 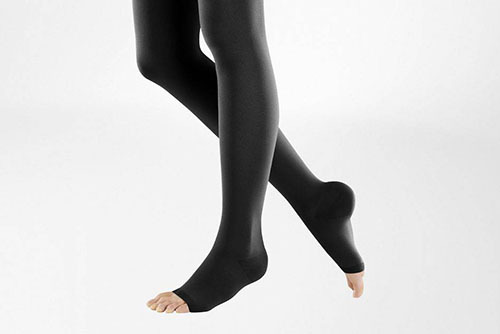 Compression stockings come in a range of strengths, lengths and thickness. Overall, to treat varicose eczema it is necessary to eliminate the source of the problem, the varicose veins. The Vein Institute provide non-surgical treatments for problem varicose veins using laser technology. You can read more about the treatments we offer here. Call us on 1300 535 017 to find out more.